“Ski i Trysil” by Ola Matsson for Trysil is licensed under CC BY 2.0. I think it’s probably true that we, as individuals and groups, can create the life we want, to a large extent. But I also think it’s a bit like skiing. If you do the right things at the right moments, the ski and the mountain do a lot of the rest of the work. 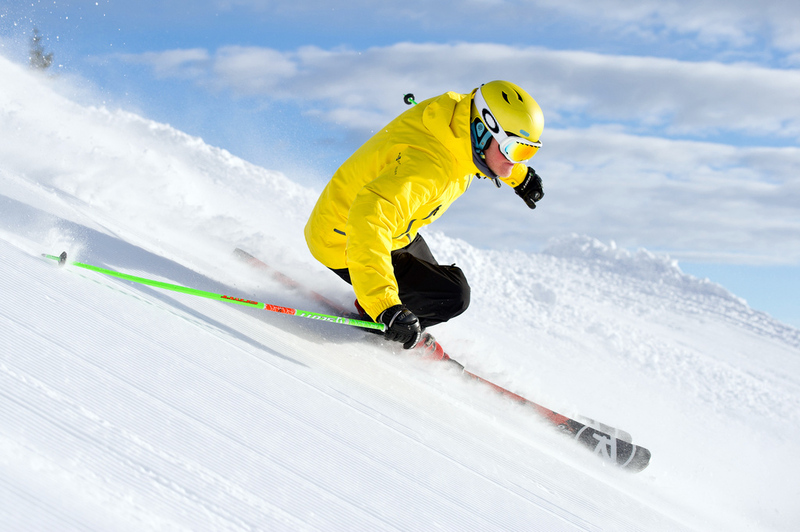 In life, the skis are things like the systems, tools, products and services that we create and we use. When I say “systems,” it includes not just things like infrastructure but things like formal and informal social networks, conceptual frameworks, and processes we use to do things large and small. This means such systems might include the proximity thinking framework, the sustainable proximities approach, the shared situation guide and the shared situations website. I’ve worked very hard to make these ProxThink-related systems be like a good pair of skis. When used with reality (the mountain), they can do a lot of the work for us, and can help make life better and more enjoyable. As touched on, an important point about the above is related to the word “we,” which can mean ourselves individually, but also larger groups of people, and even all of humanity. So we need to think carefully about the systems, tools, products and services that we create and we use. But I think we especially need to think carefully about the systems, as systems can condition the range of options we have, and our quality of life in general. I’ve thought very carefully in creating the ProxThink-related systems mentioned above, and even about the transitions to using them more often.